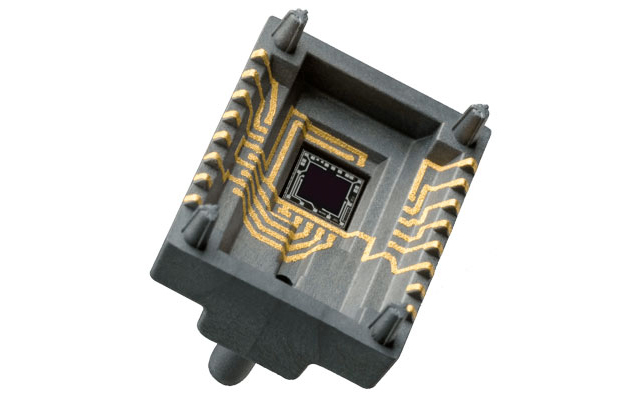 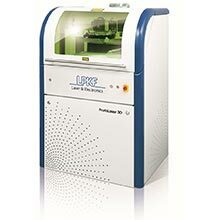 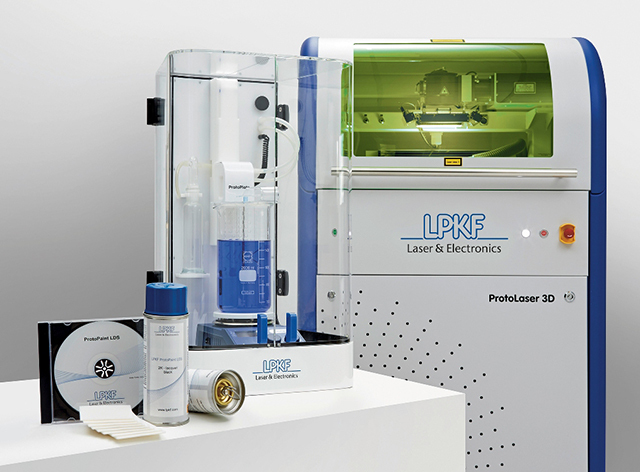 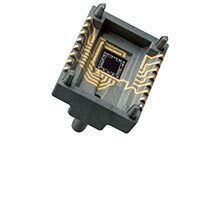 The LPKF ProtoLaser 3D was developed specifically for prototyping three-dimensional circuitry. 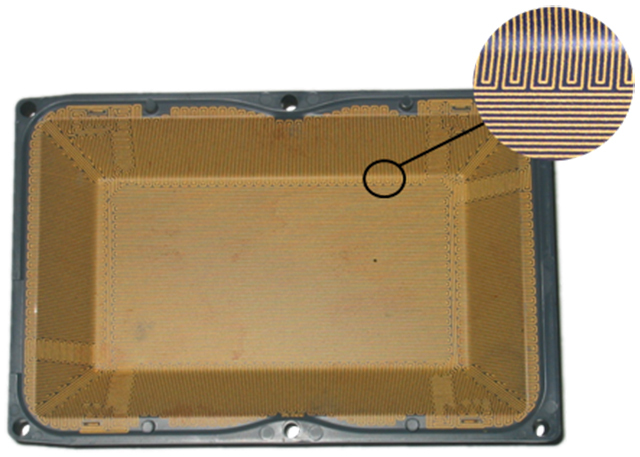 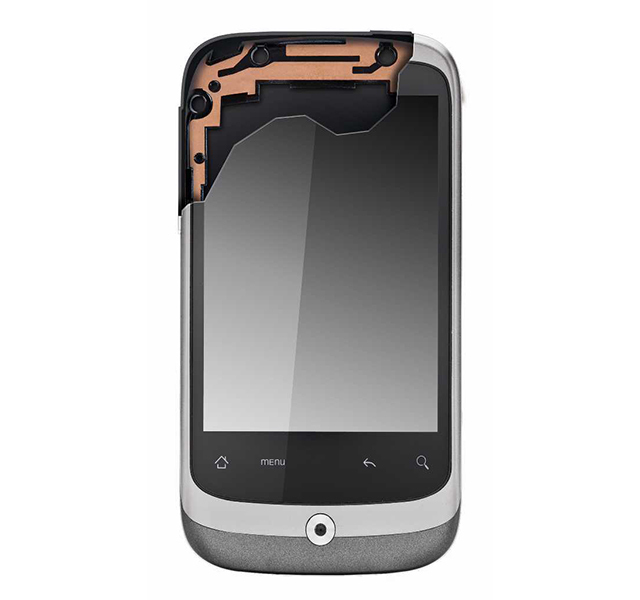 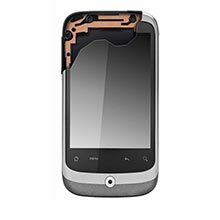 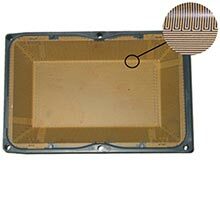 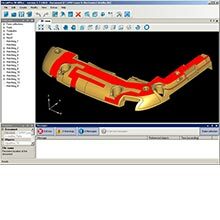 System design is based on the proven ProtoLaser concept used for printed circuit board prototyping. 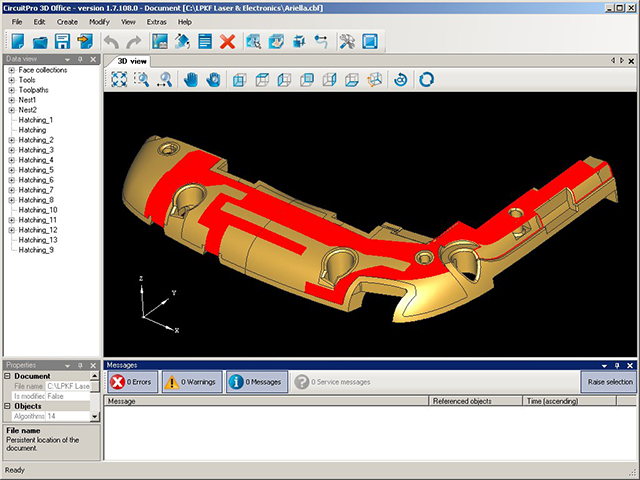 The work platform has dimensions of 500 mm x 500 mm and the system features z-axis travel of 200 mm. 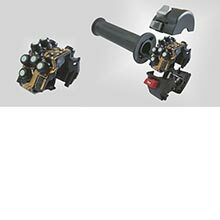 An accurate laser pointer and vision system ensure designs are performed with precision. 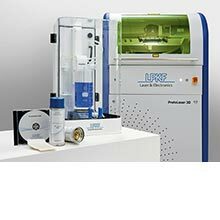 The system imports industry-standard data from CAD programs and is supported by the powerful LPKF CircuitPro 3D CAM software. 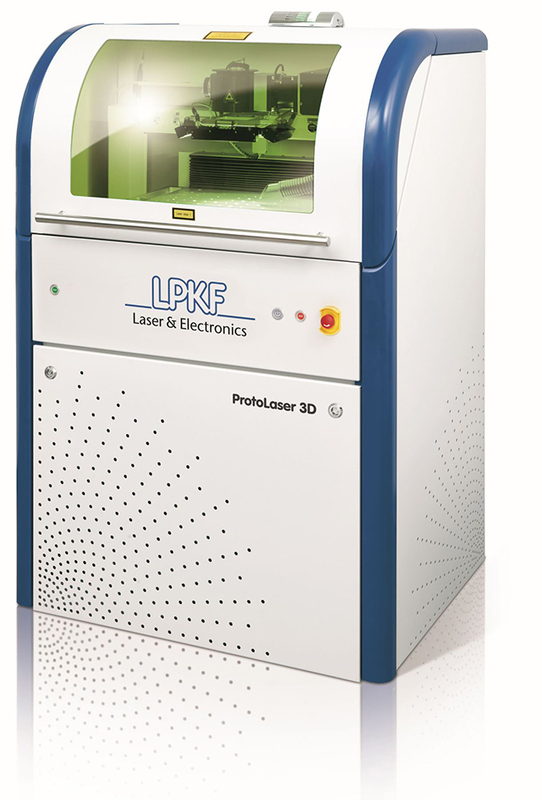 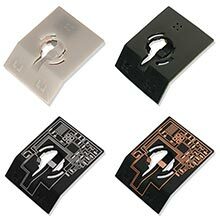 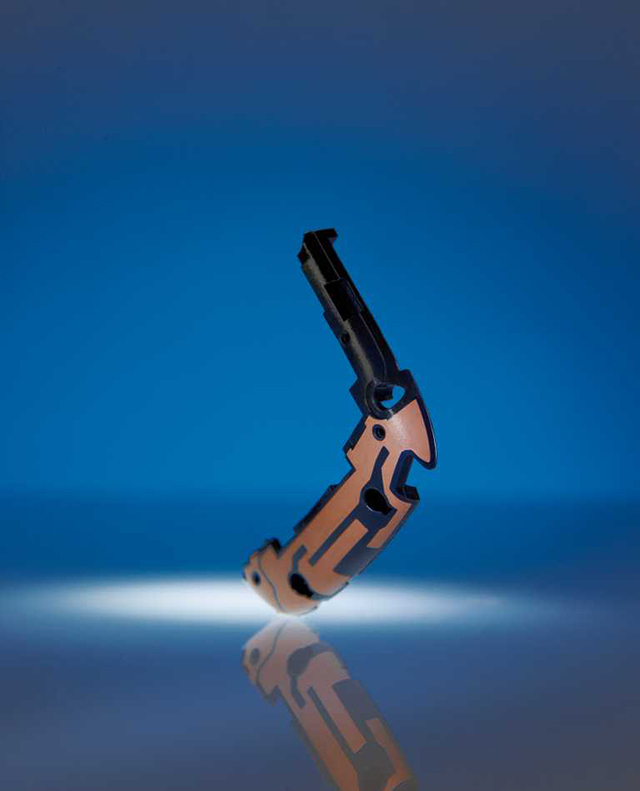 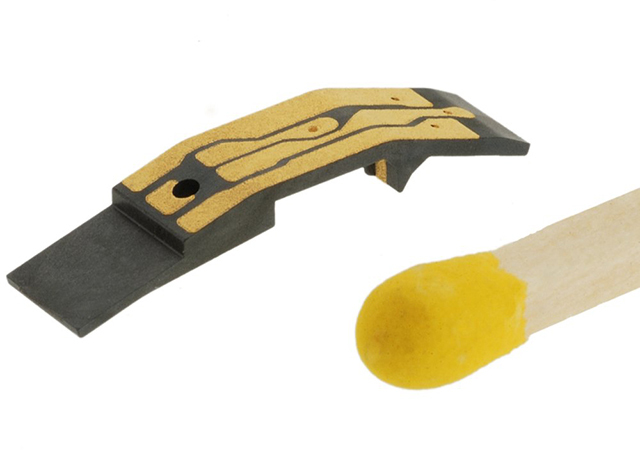 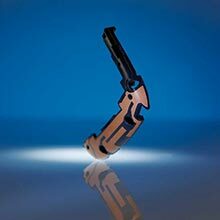 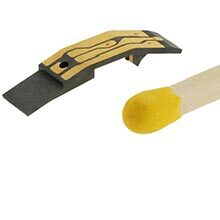 In conjunction with ProtoPaint and ProtoPlate LDS, the ProtoLaser 3D is the perfect tool for rapid prototyping of 3D circuitry including molded interconnect devices.